Now that September is gone and fall has settled in, it’s time to think about any maintenance your home’s HVAC system may need. Now that September is gone and fall has settled in, it’s time to think about any maintenance your home’s HVAC system may need. But since spring and summer temperatures seem to be lingering, you and your family will feel more comfortable if you can all stay cool. What can you do to ensure your HVAC system is in top condition this fall? First of all, you should check on the condition of your HVAC vents. All sorts of debris can clog your HVAC while it is humming along during the busy summer months. If there is buildup, be sure to grab a vacuum and clean it out. Doing this simple task will restore normal levels of airflow and refresh the air circulating inside your home. Seasonal allergies are going to be bad enough – don’t let dust get you down, too! We’ve mentioned the importance of air filters before. If your system isn’t running as smoothly as you should, maybe you need to put in a new air filter. It’s not the most difficult task on this list, and it will help your furnace operate more efficiently just in time for colder temperatures to descend on Maryland. Every two or three months, you should inspect your air filters, and even if they don’t look like they are choked with dust, you should change them. Can you program your HVAC thermostat? If you can, it might be time to do it. It may not feel like it just yet, but as we get closer to Halloween, it’s going to start getting colder. With your busy schedule, you shouldn’t have to think about when your thermostat will kick on and when it’ll shut off. You can set the temperature inside your home to automatically go down when you’re not there, keeping your house cooler. By doing this, you can prevent unnecessary wear and tear on your furnace, allowing it to run longer before encountering any possible breakdown issues. When you’re completing your fall yard work checklist, don’t forget about your HVAC! Leaves may look pretty as they drop from the trees around your property, but they can gum up the works too. Along with any other dirt and debris that might gather around the outside of your HVAC unit, you should take care to remove these leaves. You never know when they might cause a fire. 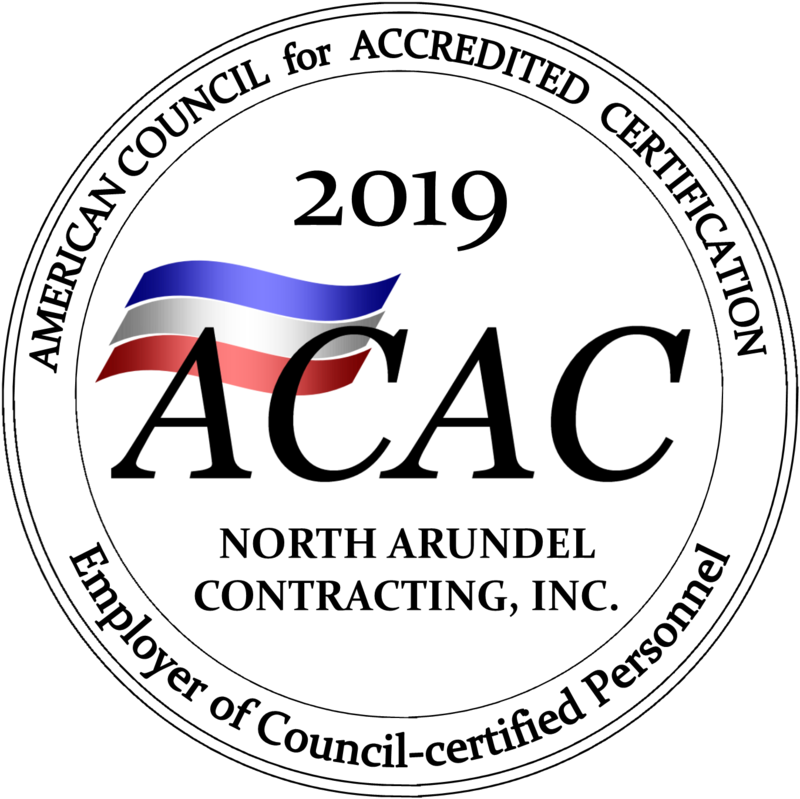 CALL ON NORTH ARUNDEL CONTRACTING FOR YOUR HOME’S HVAC SYSTEM! This entry was posted on Friday, October 13th, 2017 at 10:59 am. Both comments and pings are currently closed.